2016 has been another busy and exciting year for the VWT. 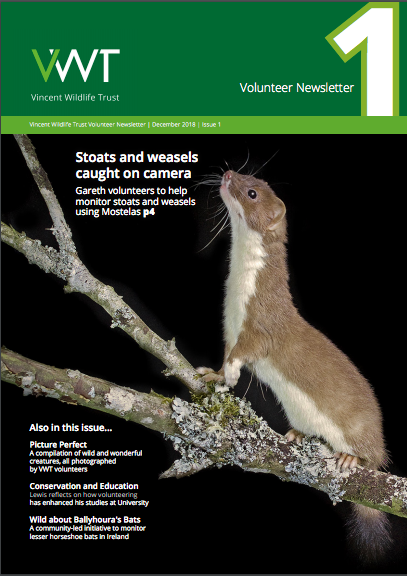 This issue of our newsletter includes highlights from the second phase of pine marten translocations and the 2nd All-Ireland Pine Marten Symposium. 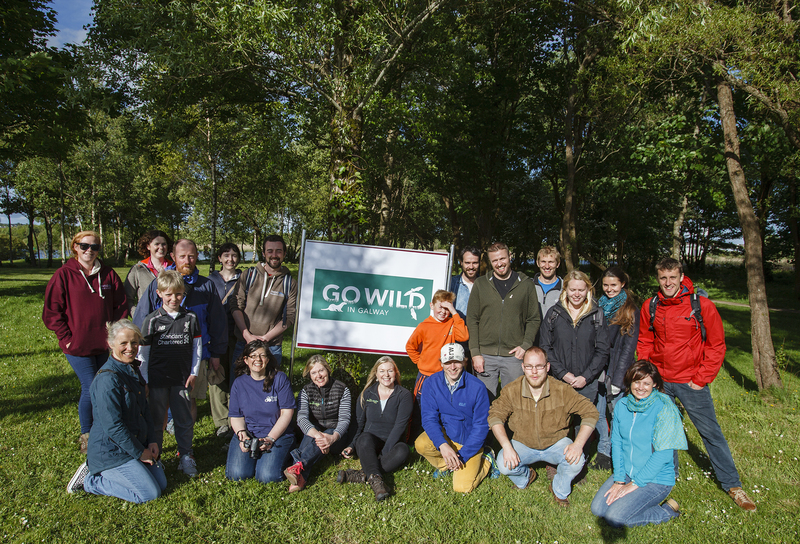 We also hear from the staff and volunteers working at our bat reserves and receive updates from our PhD students on their work with grey squirrels, polecats, Bechstein’s bats and greater horseshoe bats.